in flames | MSRcast and Metal Geeks Unite! 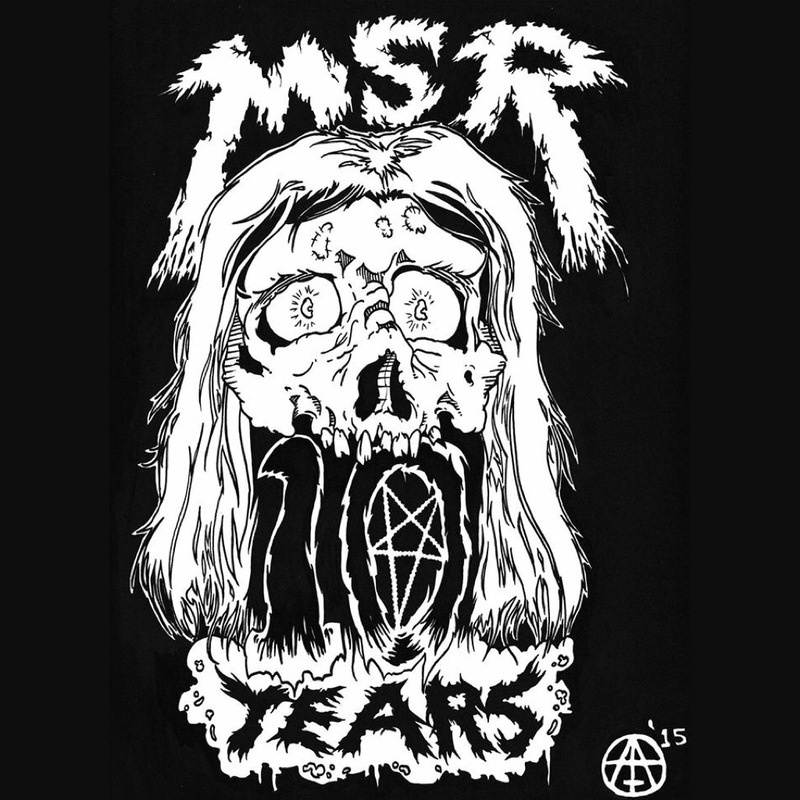 Welcome to the monstrous 10 Year Anniversary episode of the MSRcast podcast! We can’t believe we have been doing it for a decade, yet here it is! A big thanks to Sean the Metal Pigeon, Justin from Comical Podcast, Jon-Michael, former co-host of MSRcast and Metal Geeks, and to all the musicians, fans, and friends who left congratulatory messages! We intersperse these messages throughout the entire episode! We also have lengthy discussions on what got us into Metal and play some of our favorite bands! Thank you everyone for the past 10 years, and Keep It Metal!